Gift giving can be tough, especially when buying for adults. There are many rules at play which make for the perfect gift. You want to get them something they want, but not something they already have. If that doesn’t narrow down your options enough, you also have to keep the gift appropriate for the situation and your relationship. 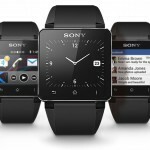 Finally, the gift should demonstrate your consideration and thoughtfulness toward the recipient. That’s to say nothing of your own price range. This can be incredibly tough when buying for those people who ‘have everything’, but there is a trick to this. The trick is to get them something they will like, but do not yet know exists, or at least, wouldn’t buy for themselves. That’s where unique gift shops come in. The internet has created the perfect conditions for all kinds of interesting and unique gifts to be sold and several wonderful sites have popped up to sell them. Here are the 10 best ones for the next time you have to buy a gift for that person who seems to have it all. Uncommon Goods curates a wonderful shop made up of goods by artists and artisans all over the world. 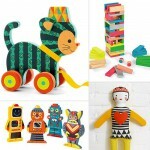 Here you’ll find supremely creative versions of home decor, art, jewelry, gadgets, games and more. 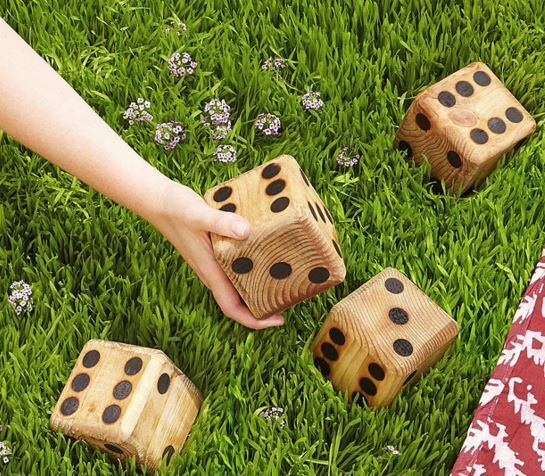 Pictured is a set of Yard Dice now available at Uncommon Goods. They’re perfect for playing a game of giant outdoor monopoly. 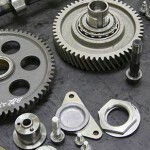 The Grommet is a site dedicated to helping undiscovered products find consumers to appreciate them. What sets this site apart (aside from its unique product selection), is the way it organizes its selection. 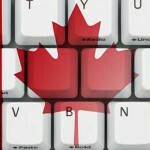 You can browse by criteria such as: Crowdfunded, Made in the USA, Sustainable and Philanthropy. This means you can choose products based on the values they represent. 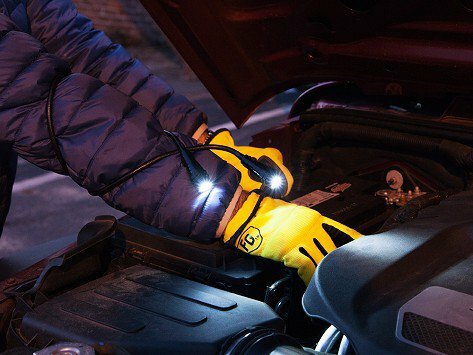 Pictured is a Cleverscope, a set of flashlights attached with a flexible cable making them great for handsfree usage. PopChartLab carries all sorts of uniquely designed household items, mostly decorated with interesting and eye-pleasing infographics. 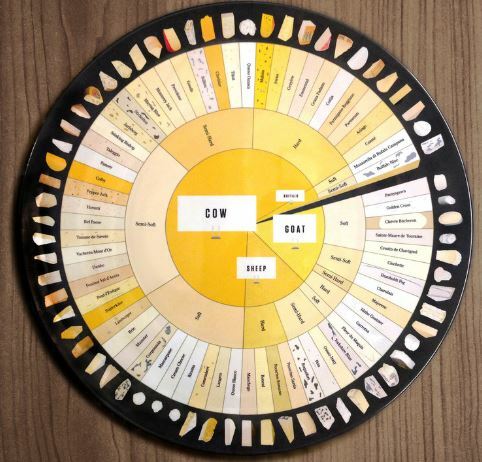 Pictured is a cheese platter dish with information about many of the world’s cheeses on it. Leif sells unique items in several different categories including home decor, jewelry, table top, as well as therapeutic creams, oils and incense. 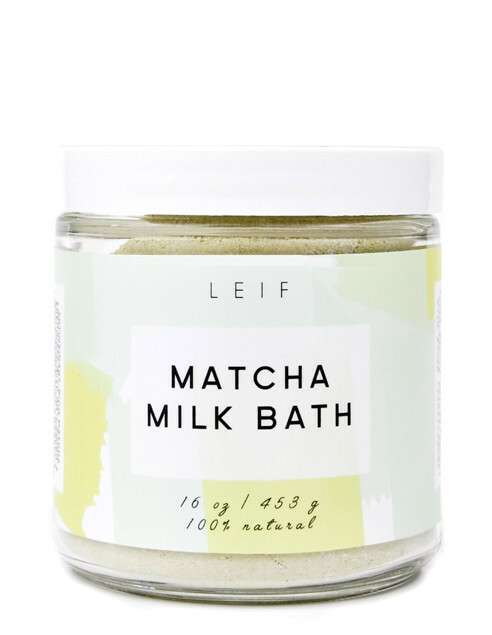 Pictured is their Matcha Milk Bath mix, which sooths with the scents of Japanese matcha green tea. 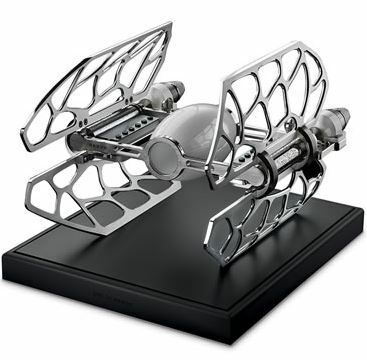 If you have anyone you might consider geeky or nerdy on your list, you’ll want to consider hitting up ThinkGeek.com. Think Geek has a staggering variety of licensed merchandise, much of which you would never expect to even exist. Take this Star Wars Waffle Maker for instance. 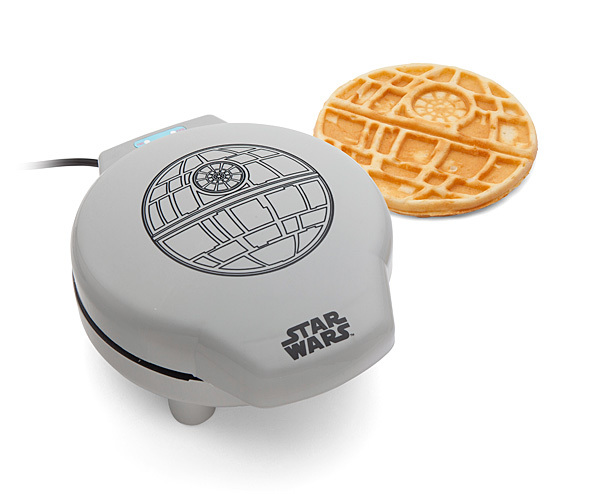 It makes waffles in the shape of the death star. What’s not to love? What’s better than receiving something made just for you? Not much. That’s why Personal Creations exists. It sells all kinds of goods you can get designed with custom messages. 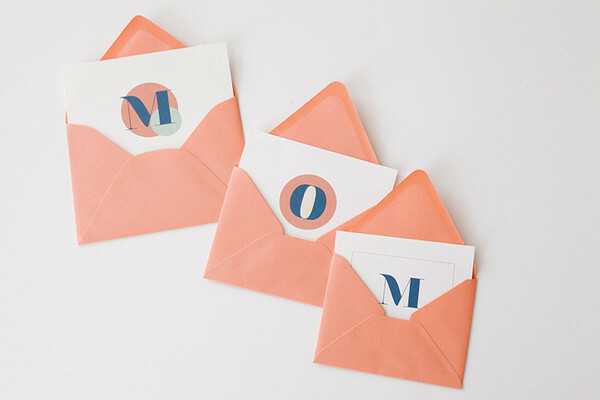 This site is especially good for getting that supremely sentimental Mother’s Day or Valentine’s Day gift you can make your own with your own words and feelings. Nothing sends a message like Personal Creations. 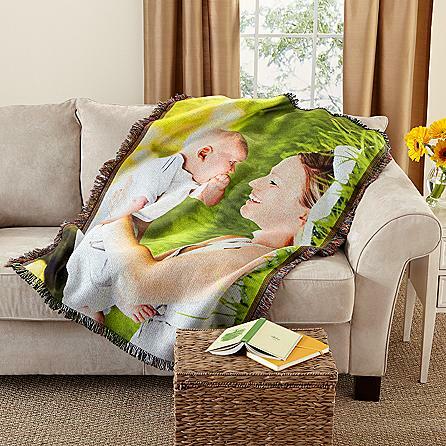 Pictured is a custom blanket emblazoned with a picture you provide. Hammacher Schlemmer’s tagline is “Offering the best, the only, and the Unexpected for 168 years”, and they certainly deliver. You can find large numbers of electronics and home accessories here, including the Reuge Musical Starship pictured above. This wondrous music box looks incredible as a desk accessory and plays various film soundtracks from its nickel-plated brass cylinders. If you are looking to go all out and spare no expense, RHSignature may be a good option. They have supremely classy greeting cards and some beautiful and inspirational art work. Pictured is a 3 Layers of Expression Mother’s Day Greeting Card set, whose cards nest within each other to unravel a message of supreme love and appreciation. Another shop specializing in custom and engraved gifts, Paloma’s Nest’s goods are minimalist and tasteful in their design. They are great ways of commemorating a wedding or anniversary. Pictured is the Forever Yours Ring Bearer Bowl, which you can personalize to your own tastes. 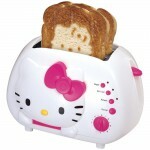 ThisIsWhyImBroke.com has to have the most interesting and diverse selection of goods on the internet. 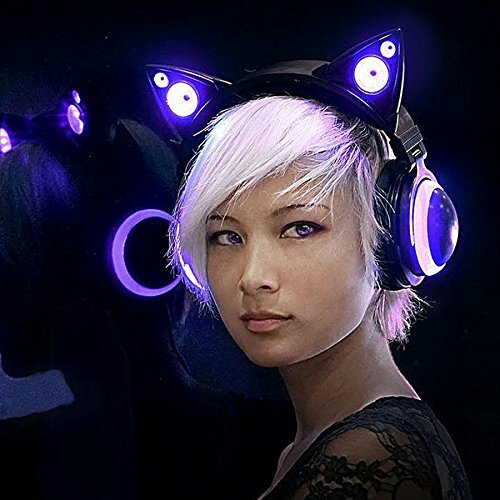 Nowhere else will you be able to find a Carbon Fiber Car, a pre-built dome shaped cabin, and Cat Ear Headphones (pictured). You can lose hours and hours just browsing all the crazy stuff they have for sale.